Thunder doesn’t just come from the sky. 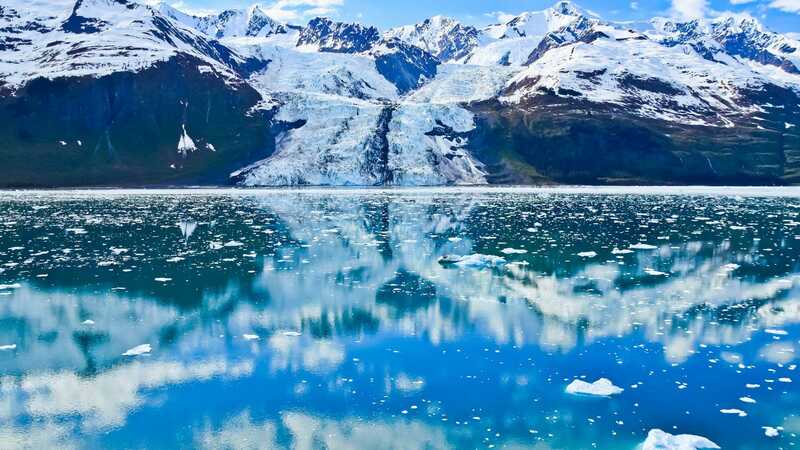 Glaciers creak, rumble and calve explosively with a stupendous roar often referred to as “white thunder.” The sound and fury, the icy colors and the massive icebergs they shed make Alaska’s glaciers one of the greatest shows on earth and you can see it all up close with Princess Cruises. 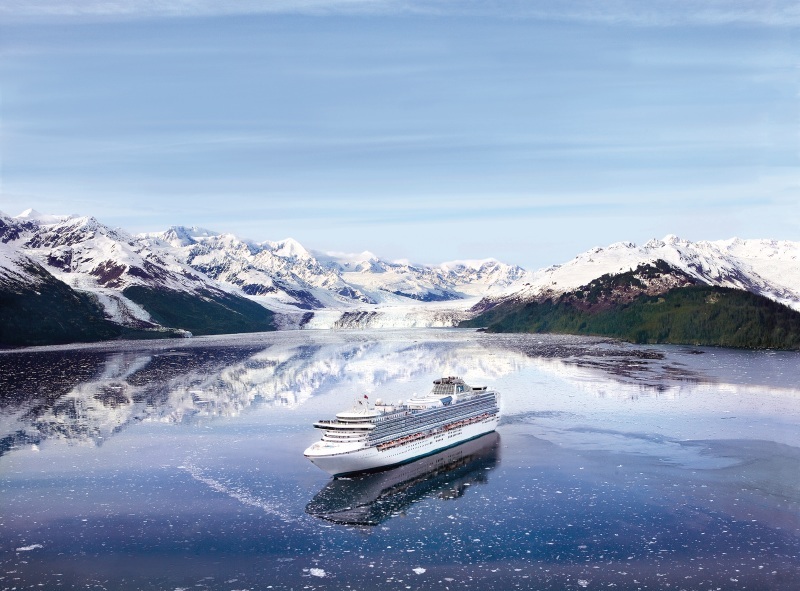 Every Alaska cruise with Princess offers at least one unforgettable glacier viewing opportunity, and many voyages include a visit to spectacular Glacier Bay National Park. 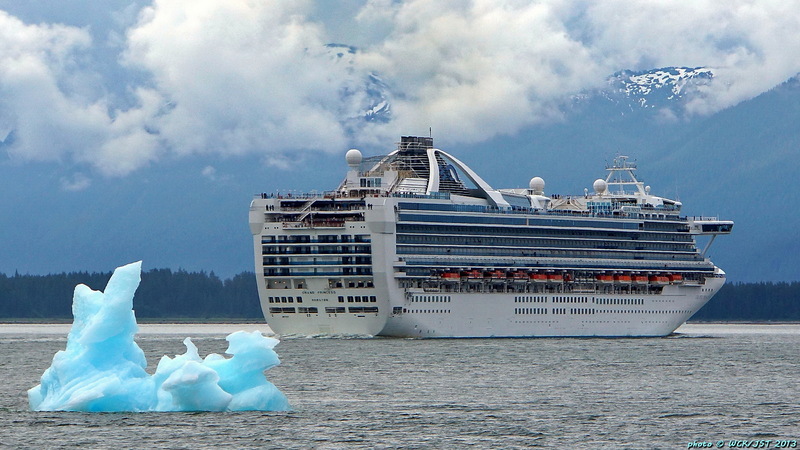 Princess is just one of a few select cruise lines permitted to cruise this National Park and it’s included on every Voyage of the Glaciers itinerary, as well as on many Inside Passage sailings. Of course, why stop at seeing glaciers when you can touch, glide or soar above them. 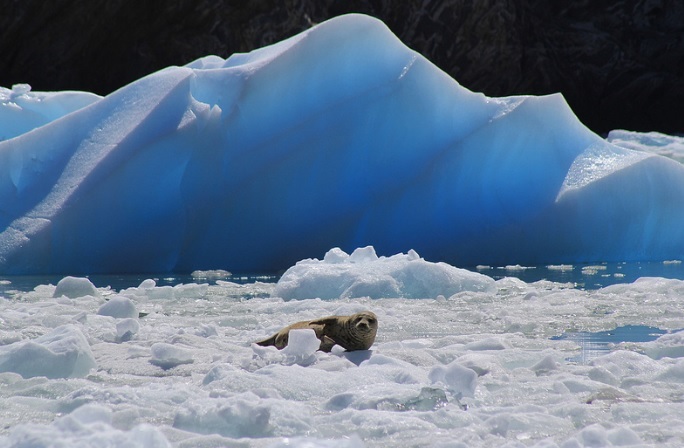 Princess Cruises also offers optional excursions for further glacial exploration, like combination helicopter/hiking tours that put you square on the surface of these massive ice beds. You can also take a flightseeing tour over glaciers, kayak around them and even ride a dogsled across. Spanning 3.3 million acres, this UNESCO World Heritage Site features an array of massive glaciers, none more spectacular than Margerie Glacier, which is 40 stories high and over a mile wide. The park is teeming with humpback whales, sea otters, harbor seals and more. 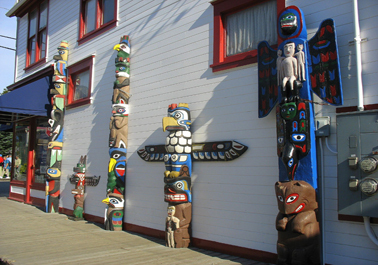 Featured on every Voyage of the Glaciers cruise as well as many of our Inside Passage cruises. Located southeast of Juneau, the narrow 26-mile waterway of Tracy Arm Fjord offers dramatic views of the epic twin Sawyer Glaciers as they calve, sending giant chunks of ice crashing into the waters of this stunning fjord. You'll sail past snowcapped mountains, dazzling waterfalls and steep granite canyon walls that disappear into deep and narrow fjords. 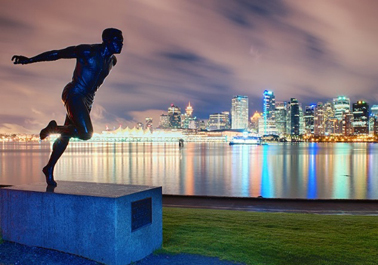 Featured on select Inside Passage cruises roundtrip from Seattle, Vancouver or San Francisco. In the northwest pocket of Prince William Sound you'll discover magnificent College Fjord, home to 16 tidewater glaciers. Named for the Ivy League schools by the Harriman Expedition scientists who discovered the glaciers in 1899, College Fjord offers some of the state’s best glacier viewing. 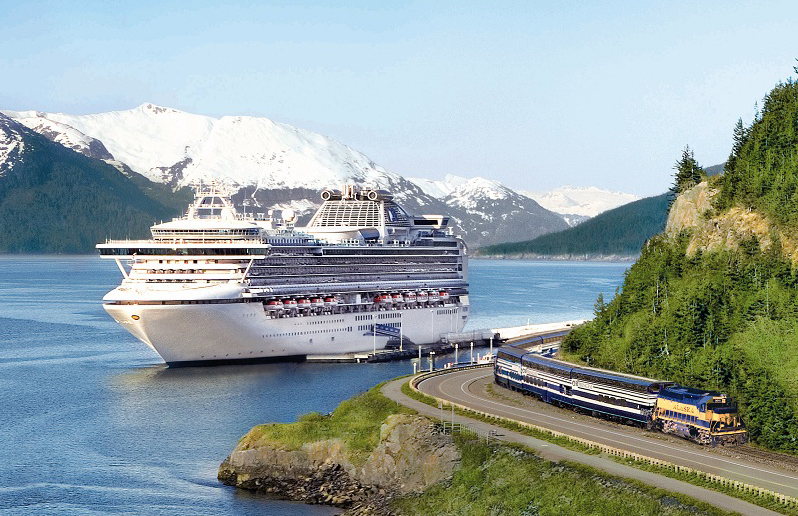 Featured on the northbound Voyage of the Glaciers cruise from Vancouver to Anchorage (Whittier). 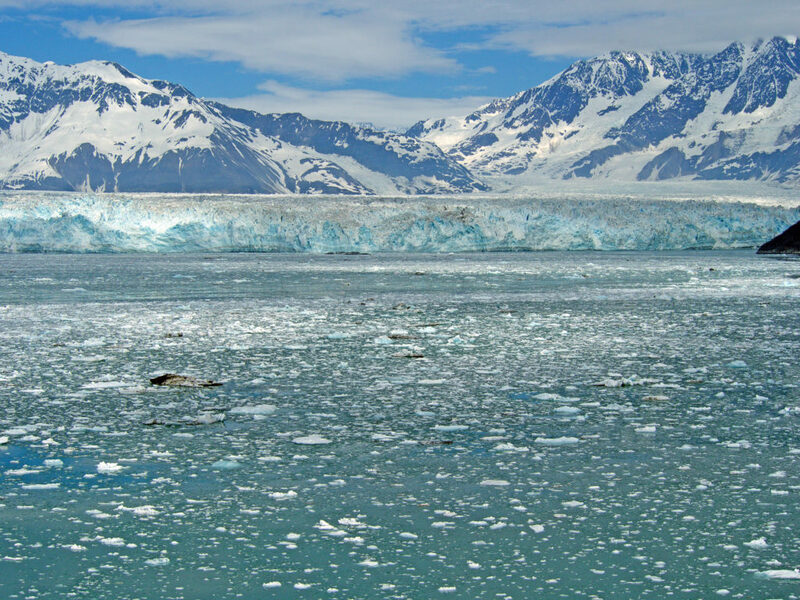 At 76 miles in length, Hubbard Glacier is the longest tidewater glacier in Alaska. The cliff face is over six miles wide and is a very active calving glacier, making an exciting experience for visitors. 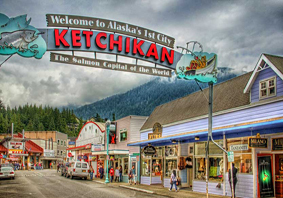 It is situated at the head of Yakutat Bay in southeast Alaska. 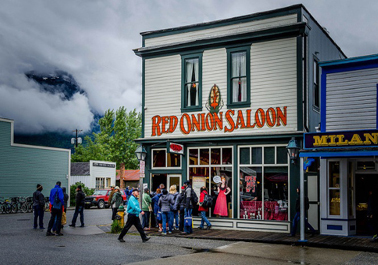 Featured on the southbound Voyage of the Glaciers cruise from Anchorage (Whittier) to Vancouver. Juneau’s famous “urban” Mendenhall Glacier is the largest ice formation in southeast Alaska accessible by road. And while in port, there are a variety of optional excursions available to experience this Ice Age wonder — you can hike, kayak, canoe or even river float to it for an up-close look. This amazing glacier is 12 miles long, a half-mile wide and from 300 to 1,800 feet deep. For most, the concept of Alaska wildlife doesn't extend beyond polar bears and salmon. Those who venture north know there's nothing like the sight of a mammoth 40-ton humpback whale breaking the surface of the water for air, or seeing something stir in the brush as a huge moose rises from rest and wanders off. Moments like this only happen in Alaska — the Great Land. 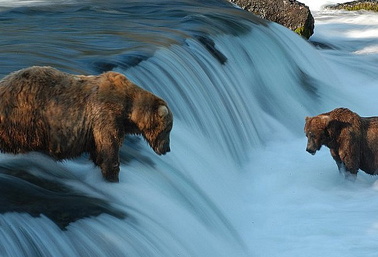 Alaska’s wildlife is just one of the thrilling aspects of this amazing frontier land. On an Alaska cruise or land & sea vacation with Princess, you’ll have the opportunity to observe a wide variety of creatures, untamed and in their natural habitats. Bear can be found almost anywhere, from the forests along the Alaska coast to national parks further inland like Denali National Park and Preserve, where a plethora of berries keeps these permanent residents well fed. 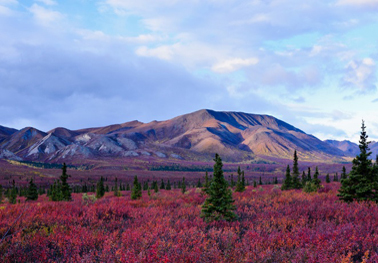 In addition to bears, Denali is an ideal place to observe the wide-antlered caribou, moose, gray wolves and Dall sheep, the latter identified by its curled horns. Together, these wondrous animals constitute the "Denali Big Five," a sightseer's dream. During the summer months, more than 2,000 humpbacks are known to feed in the waters off Alaska, offering plenty of chances to enjoy these magnificent giants. 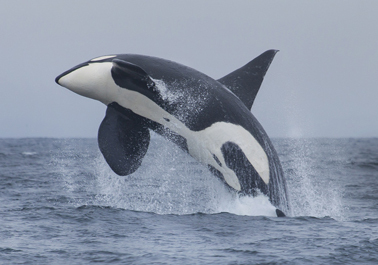 Killer (orca) and beluga whales are equally abundant, as are Pacific white-sided dolphins. In Prince William Sound, harbor seals and sea lions line the shore and sea otters frolic in the water. Another active denizen of the sea is the salmon, famous for its gravity-defying leaps up waterfalls and streams in order to spawn. While this arduous trek only occurs at the end of an adult salmon's life, it never fails to coincide with feeding time for the bears that inhabit the Alaska coastline. Some 40,000 bald eagles reside in Alaska today, most nesting near water for easy fishing. They are one of more than 300 species of birds that can be found here. Other signature birds include the horned and tufted puffins, the docile kittiwake, trumpeter swans and the red-tailed hawk. 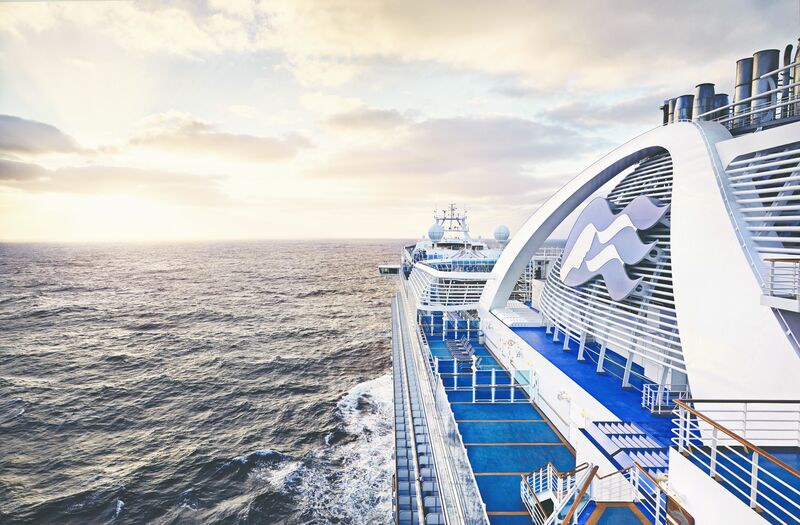 Cruises generally commence May and the season ends in September. 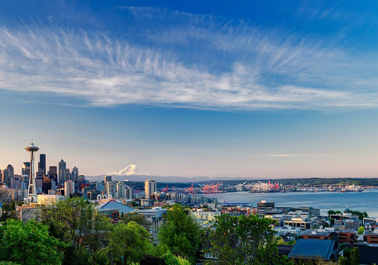 Cruises can depart from Seattle, San Francisco, Vancouver and Anchorage. Most days are very comfortable, but it's important to be prepared for both cold and warm weather. Pack wisely and dress in layers and you should be able to enjoy Alaska whatever the weather conditions may be.